Home / Blog / Spice Up your Website and Attract More New Patients! Spice Up your Website and Attract More New Patients! Nowadays, just about every community is saturated with dental websites. These sites range from being simple and mainly text-based to very fancy. Whatever style of site you have, it can be a challenge to stand out from the crowd. A well-designed website with at least some multimedia (video, audio, etc.) features can go a long way towards leaving a lasting impression on potential new patients. In this blog post, we won’t go into the design aspect of building a website, but we will touch on a burgeoning multimedia platform that can increase the amount of traffic that gets driven to your site. Is it Worthwhile to Create videos for Your Practice? • As of June 2013, 180 million viewers watched 33 billion videos, including 11 billion video ads. As the second-largest search engine planet-wide, YouTube heavily contributes to the growing popularity of online videos. • Records show that YouTube gets 400 million views per day on mobile devices alone. • YouTube also gets about 48 hours of video uploaded per minute, with 4 million people sharing at least one on social media. Bottom line: People love watching online videos. It’s one of the top user activities on the Internet. If they come across a video that they like, they will most likely share it on social media sites with their family and friends. One of the biggest reasons video can work well for your marketing efforts is because they are engaging and often enjoyable to watch. Most of us prefer watching a video over reading text. According to one survey, more than half of consumers said they felt more confident about buying a product after watching a video on it. And lastly, dentistry is a people business. Patients want a dentist they know, trust, and will take great care of them as their friendly neighborhood dentist for many years to come. And a nice, clean, attractive office doesn’t hurt either. Ultimately, you want to give potential new patients some reality on you and your office, and video can do that in a way that text and photos never could. Having said that, we don’t expect you to focus only on online videos in your marketing. They should supplement and reinforce the text, graphics, photos and other interactive features on your website. The most successful websites we’ve seen (in terms of driving new patients to a dental office or customers to a business) have a combination of all of these things. On the other hand, if your website has mostly text and little else, it might not do as well in engaging visitors and converting them to new patients. And of course, in order to drive traffic to your website, you need to rank on search engines, be listed on healthcare listing websites and directories, and (if you choose to do so) run online advertisements to reach new people. More information about these activities can be found throughout our blog. Sending direct mail, advertising on TV or radio, and using billboards to drive traffic to your website are also options. 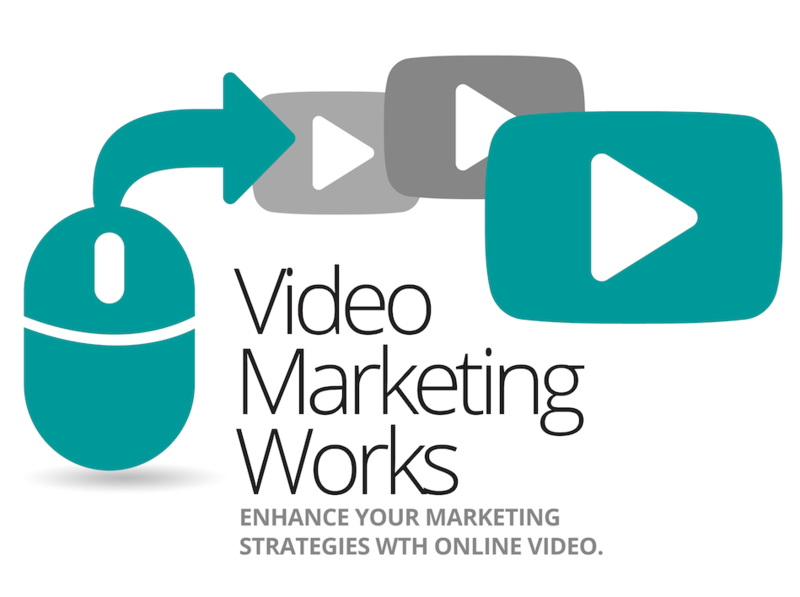 Online video(s) is a marketing tool, just like a postcard, flyer, website, radio and magazine ads, etc. At the MGE New Patient Workshop, you find out how to motivate prospective patients to pick up the phone and call your office. 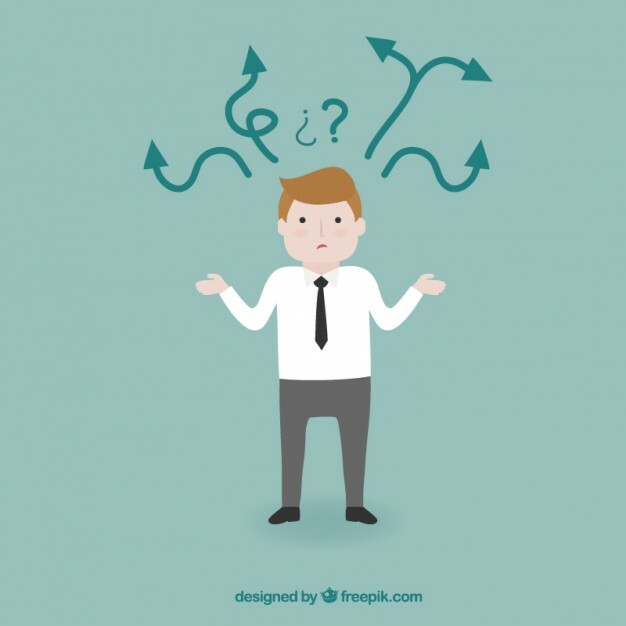 Based on this, you are able to create an overall marketing message and strategy and incorporate this in everything you do to market your practice. Once you find out what people will respond to, you can incorporate those concepts into at least a few well-done videos on your website. An online video should not come off sounding like a sales pitch. Instead, you can focus on patient testimonials and successes after treatment, the doctor’s background, special deals and offers, a few shots of the practice itself, and the different types of dental services. Feel free to give the videos some personality (…without trying to force jokes that aren’t actually funny). These videos should give potential new patients more reality on you, your practice, and how you can help them. 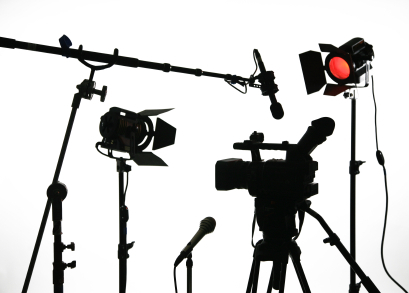 How do online videos contribute to your Google rankings? 1. Clever and appropriate keywords and keyword phrases. 2. Links from external websites directing visitors to your website. Embedding your videos on your website via YouTube can have some extra benefit for ranking on Google, because YouTube is integrated with Google. Beyond that, if you create a headline, description, and tags (for your video on Youtube) that include keywords people are actively searching for, then Google will be more likely display your video to them as a top search result for people in your area. Youtube also contains a link to your website for every video that you post on it. This is also true for many other video sharing sites. The more external links you have pointing back to your website, especially if they are from recognized, credible sites, the better chance you have of being ranked highly on Google. So…how much is this going to cost? An online video should be short – anywhere from 15 seconds to 2 minutes. Over two minutes though can be pushing it. Don’t make a super long video as most of us have little patience and a short attention span when it comes to promotional web videos. (NOTE: in the internet age, 10 minutes is “super long.”) Shorter videos are far more economical and effective in the few moments most people give them. Perhaps a series of 30 second or 1 minute clips might be a good way to go. From what I’ve seen, a ballpark price for a 2 to 3 minute video is $1,000 to $3000 – if you hire a professional to do it for you. Video companies typically charge anywhere from $75 to $150 per hour for directing, shooting, and editing a video. Unless they are really high-end, veteran video producers, in which case it’s going to cost more. It’s possible nowadays to shoot your own videos, with so many affordable gadgets available. A camera that shoots in HD is cheap, and pre-made graphics can be found online and purchased easily. One thing I will say: good lighting goes a long way, and so does sound quality. Nobody wants to watch a that’s dark and grainy or has crummy, incomprehensible sound. If you (or a staff member) are really interesting in creating videos, get your hands on a microphone (perhaps one that attaches to a lapel), and shoot in an area with good natural lighting or purchase a cheap lighting set that will direct light where you want it. It is absolutely possible to make something that looks sleek and professional yourself—but don’t settle for something badly made that doesn’t represent your practice well. If you do choose to hire a professional video producer, I suggest you do a little bit of homework before choosing which one to use. Look over their work portfolios to make sure what they do is in line with what you want. Ask them to show some of their videos with budgets similar to yours. And one final point: make sure they know something about marketing and not just video production. Otherwise you might miss the boat with a beautifully shot video that doesn’t really deliver your marketing message. Ensuring your website is effective for attracting new patients just one aspect of turning your practice into a “new patient machine.” Check out the MGE New Patient Workshop to learn how to optimize all the new patient contact points in your office and create cost-effective external marketing. Start flooding your office with new patients today!